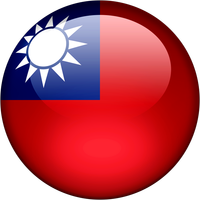 Distributor Information for KL Biotech Ltd. (Taiwan, P.O.C.) :: Microscopes Intl. KL Biotech is a group with more than 10 years of life science related technology and sales experience. We are specialized in domestic and foreign experimental reagents, supplies, and equipment to serve the major biotechnology-related industries–including research units, hospital clinics, teaching institutions, students, technology companies, and so on. Restaurants near KL Biotech Ltd.
Home About Distributors Taiwan, P.O.C. KL Biotech Ltd.